Has your company decided to take advantage of proven cloud benefits yet requires assistance from cloud experts? Let us step in. From protecting data to positioning your infrastructure for scale, your company needs a reliable strategy for cloud migration. Q: What are the benefits of BTT’s cloud migration services? The approach by BTT’s experts involves providing a highly customised experience according to the needs of an organisation, its infrastructure, and business objectives. Occasionally, even enterprise level companies leave out important requirements while planning for migration. BTT ensures a top-notch cloud adoption experience without exception, along with 100 percent security and compliance. Q: How do I start migration preparations? BTT aims to place plans ahead of the actions. Our professionals’ combined decades of experience provide us with unique insights into aspects that should be considered for cloud migration to be a success. Our specialists will review ongoing deployments, evaluate the infrastructure, indicate the pain points and provide recommendations for how the cloud migration process should be carried out. Q: Do you manage risk during the Cloud Migration process? Of course. We will give you guidance throughout the process in relation to what, when and how the workload migration should be handled, accompanying you through every step of the transfer. Our services package consists of both consulting and fully managed services so that we will take care of your infrastructure with hands-on support around the clock to meet your goals. Q: What kinds of clouds do you migrate to – public, private, or hybrid? Our experienced cloud specialists will review your current infrastructure, recommend the best possible solution and migrate it to the kind of cloud that best suits your organisation’s goals and challenges you face every day. 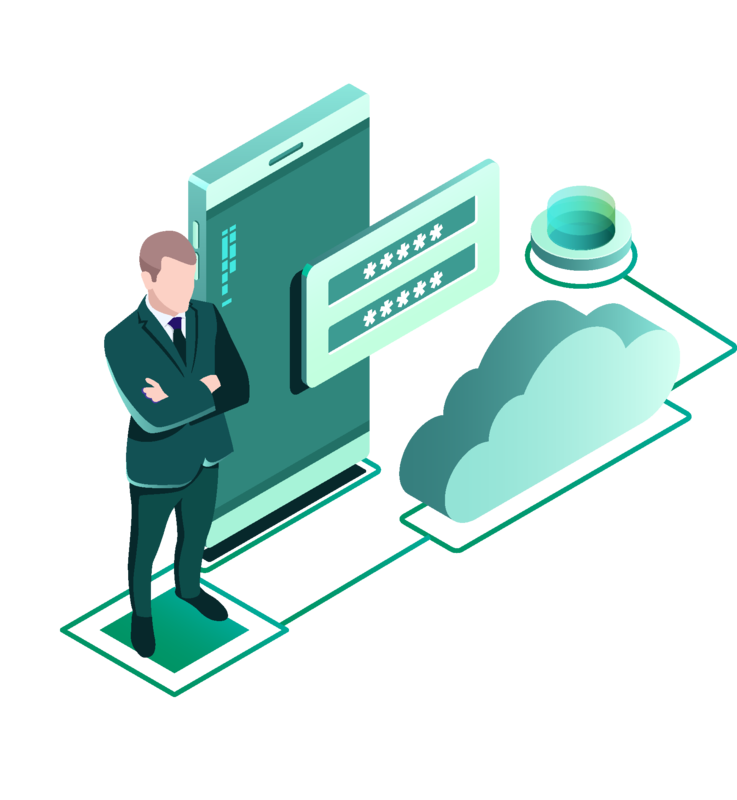 BTT works with and manages several world-leading cloud platforms, including AWS, Microsoft Azure, and DigitalOcean, as well as provides managed hosting services within our own Cloud.